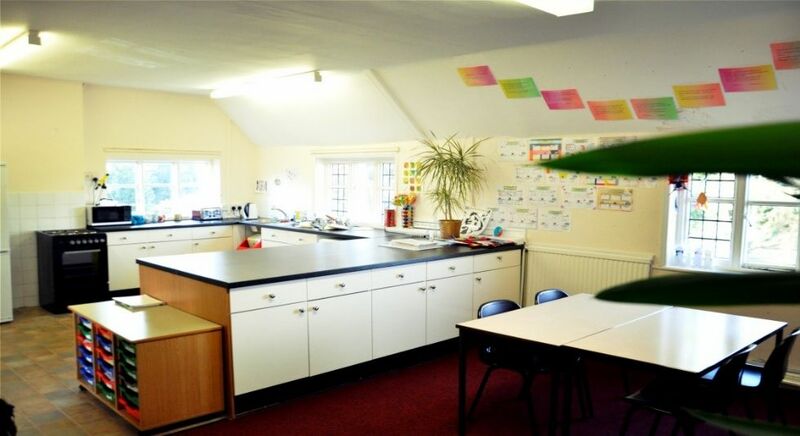 The Gateway School is situated on the second floor of Nunnery Court, and was set up in September 2013. 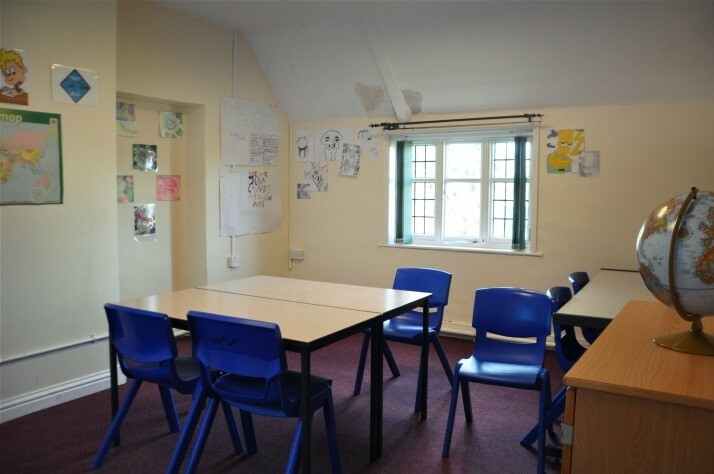 Its purpose is to provide an alternative educational environment for the young people of Hinchingbrooke School who find accessing mainstream school/lessons challenging, and need time out of them (due to a number of complex needs) whether it is on a part time or full time basis. All Students of The Gateway School have personalised programmes to meet their individual needs and have access to mainstream staff, off site provisions and high levels of pastoral support in order to help them make progress both educationally and personally. Referrals to Gateway School are discussed at the fortnightly student review meetings which are attended by all Gateway staff, Head of Year and when required Student Support Officers. It is here that student welfare and educational provision is discussed at length, in order to put together an appropriate plan of support. Due to the complex needs of the students of Gateway School almost all will have some outside agency input either from the locality team via the CAF or social care. Mr Panther, who leads the Gateway team, is in close liaison with Gateway student’s families, Hinchingbrooke School staff and outside agencies, working particularly closely with the Student Services team which is also based in Nunnery Court (ground floor) to ensure a coordinated approach to the inclusion of identified students of Hinchingbrooke School. All students referred to Gateway School have an individual alternative education plan (IAEP) signed by the school, parent/carer(s) and student which is regularly reviewed and where required timetables are changed accordingly (reintegration/change of provision) to ensure that the right educational and pastoral support package is in place for the student. Unless exceptional circumstances apply, all have the required 25 hours a week timetable. Gateway School offers a full-time KS3 timetable delivering the core subjects of English, Maths, Science and ICT plus arts and humanities lessons all of which follow the curriculum as delivered in the mainstream. This supports the reintegration of students so when they return to mainstream classes they have an awareness and knowledge of the subject being delivered. The KS4 Gateway timetable is predominately on a Wednesday, Thursday and Friday offering English, Maths and Science. On Monday and Tuesday KS4 students attend a variety of other off site placements such as local colleges, work experience placements and vocational training centres. 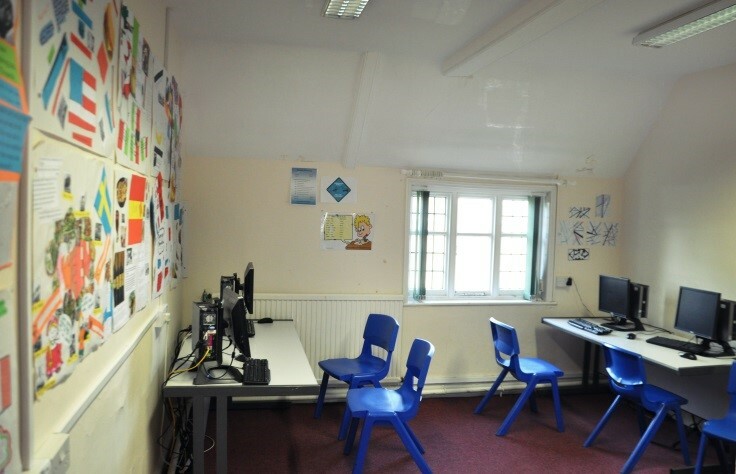 In exceptional cases some KS4 students will have access to Gateway School on a Monday and Tuesday and complete periods of ‘private study’; there are also students from both KS3/4 who access their educational provision via a virtual online classroom. Although some provisions for students are off site, effective systems are in place to support and monitor those who access them, all students are visited out on placement at least once a half-term by Gateway staff. 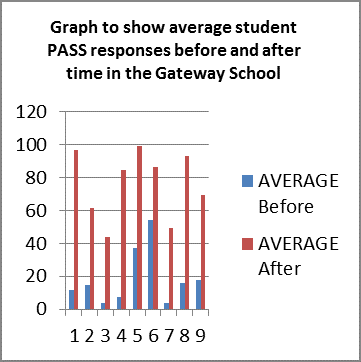 To monitor the progress of students who access Gateway School, termly reports are produced to track attendance levels, exclusions and attainment levels across all year groups. Students who access Gateway School will also be required to complete the same assessments that are delivered in the mainstream. This monitoring process is supported by our EIO (Educational Inclusion Office) who takes on a quality assurance role of all of Gateway AP and acts as a ‘critical friend’ .